A home is a major investment, and it’s often easy to be blind to potential problems because you’re in love with its greatfl floor plans or gorgeous kitchen appliances. In addition to looking for things on your checklist, it’s important to keep an eye out for the way that the building interacts with nature, both now and in the future. The relationship between your home and its surroundings can alert you to potential problems and help you find a dream home that will still be in good shape decades from now. Natural disasters have long been enemies of homeowners, but problems are worse in some areas than others. In the Southwest, wildfires like the recent one in Colorado are major threats. 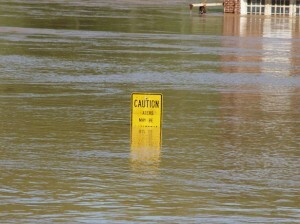 The Midwest is often plagued by floods, particularly in areas near rivers. The Southeast sees tropical storms and hurricanes that destroy homes. Recovering from a disaster like one of these can be a huge ordeal, and depending on what your homeowners insurance policy covers. Therefore, you should be prepared to file a wind damage roof insurance claim or you may be left on your own to repair some types of damage. Insects and Rodents and Birds, Oh My! Pests can quickly make a mess of a home, and we’re not just talking about the big offenders like termites. Rodents often make their nests in a home’s attic or walls, or under a porch. They can be heard scurrying around and may cause unpleasant odors to make their way into the home. Insects like wasps and fire ants can also make yards an unpleasant place to spend time. Nature isn’t the only thing you need to be concerned with in and around a home you’re considering purchasing. In addition, you’ll have to take a look at the people and amenities around the home. For example, neighbors who don’t take care of the appearance of their homes and yards drive down values for the surrounding homes. Close proximity to industrial sites, like power plants and landfills, can also reduce a home’s value. 1. Check government records to find out if the home is in a floodplain. 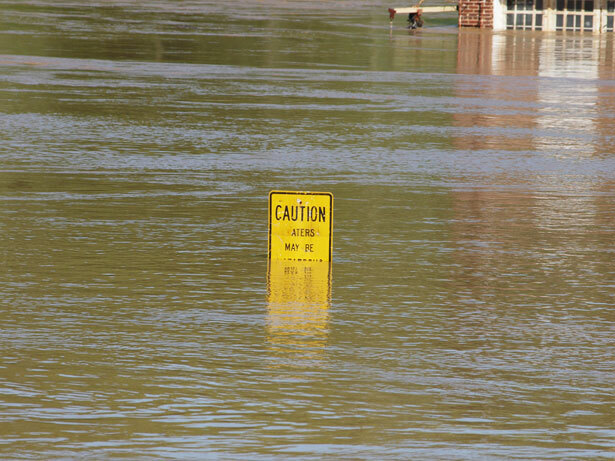 You’ll have to get a separate flood insurance policy because most homeowners insurance policies don’t cover flooding. 2. Look around the home for large trees that may cause damage. Limbs can come down in a storm, damaging not only to your home, but also your vehicles or people in or around your property. If there are any dead trees, you’ll want to remove them for safety. 3. Poke around the yard looking for any strange insects, lizards, or snakes living on the property. These can get into your home and do damage, or just make guests feel uncomfortable in the yard. 4. Walk down the block and take a look at other homes to see how well maintained they are. You can also talk to neighbors to find out if there are any problematic people living in the area. 5. 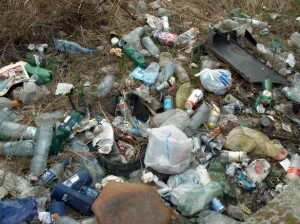 Drive around the surrounding blocks in the neighborhood looking for eyesores, like abandoned buildings, dumps or rowdy bars. These will not only affect your overall property value but may prove to be a nuisance in the form of unwanted noise, crowds and traffic. Your dream home may not be the one that first catches your eye, which is why it’s important to be thorough in your search. Going beyond the obvious features helps you identify potential problems before you buy, reducing the chance that you’ll have to deal with major issues down the road. Although there’s no way to guarantee that you won’t have problems, checking the details can give you more peace of mind as you live in your new home. This entry was posted in The Robyn Report and tagged dale robyn siegel, dale siegel, diaries of a mad mortgage broker, housing, housing mortgage, mortgages, nature, new home, next home, real estate. Bookmark the permalink.